The LANAUGCIH1400 is an auger extension kit for Case IH® 10 and 20 Series Combines. 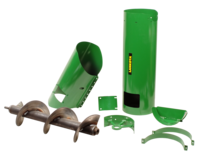 Lankota auger extension kits allow farmers to run wider headers and still unload on the go. For extension lengths, see the model and serial number chart below. 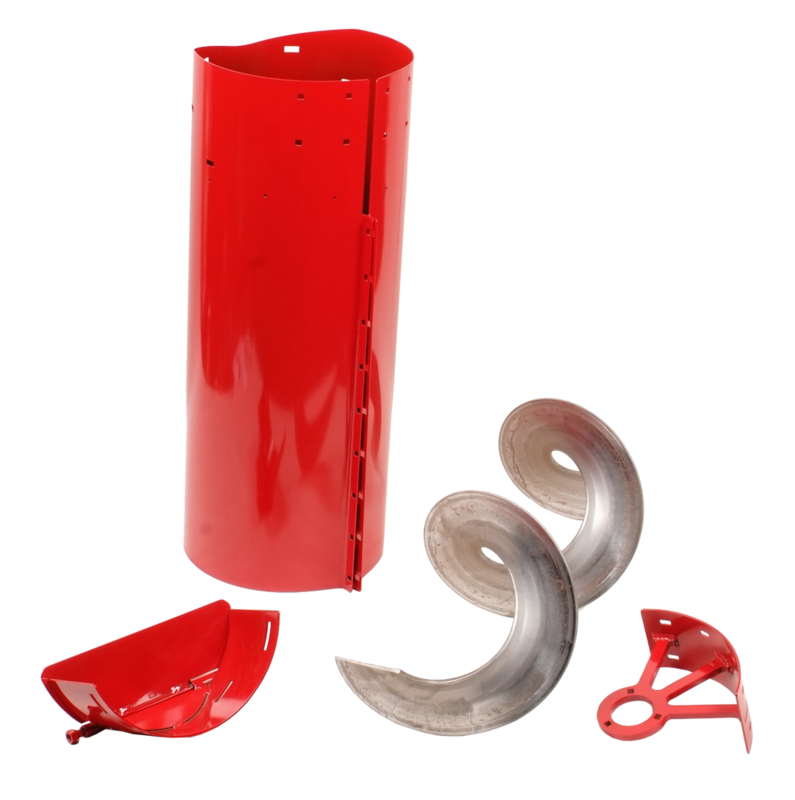 This kit may require the purchase of a new Case IH® spout, factory part number 84219375.